The Turkish government aims to protect foreign buyers’ investments from fraud, that’s why a new law was published by the Turkish General Directorate of Lands and Land Registration on 15 February as starting from March 4, foreign buyers of real estate will need a real estate appraisal report showing the value of the property before the transaction is approved and before the delivery of the title deeds. This report will show the over-sales of properties. The law was supposed to be published across the country by 2022, after a successful pilot scheme, where a new department within the Turkish General Directorate of Land and Land Registry will handle all assessments and reports. It is very important that foreign buyers refuse to deal with any real estate agent who claims to be licensed to conduct the valuation. The cost of the SPK to validate the valuation report is 2,000 TL, as buyers will pay these fees directly to the new real estate appraisal section. The validity of the real estate appraisal reports extends to three months of approval. The seller may use the same valuation report if the sale is canceled and another buyer is found. The valuation of the property, in case the property is under construction, will be upon completion of construction. The value mentioned in the Real Estate Appraisal Report will also appear on the title deeds. The Land Register and Land Registry Information System will add the report to their system before returning it to the buyer after signing the taboo. The expected completion time is three days in Istanbul and six days for other cities. It is common in many Turkish provinces to register the value of property at a lower price in the title deed, while in Istanbul, sellers usually mention the correct selling price. However, the new law aims to reduce opportunities that exceed taxes by reducing the price of property in the title deed. And so, the contractors who have already signed the title deeds stating the selling price is lower than the real price, they will find themselves in trouble because it will report irregularities in the headlines in the system. Also, foreigners who have signed up on the title deeds that mention the price of the property at a lower price than the real price will receive a large tax bill if they sell the property before five years because of the capital gains tax laws. In January of 2019, a new section of the real estate appraisal was opened (Taşınmaz Değerleme Daire Başkanlığı) in the General Directorate of Lands Registry (Tabu ve Kadastro Genel Müdürlüğü). The new department which is responsible for real estate appraisal will determine the value through a wide range of methods and collect all the information in one system. 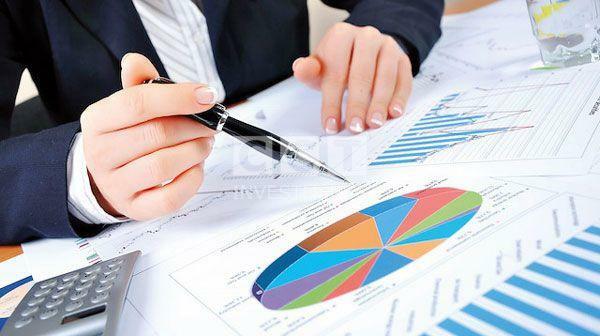 Statistics and reports from these studies will also be published, so the state will not lose property taxes as it had previously lost when real estate developers announced the selling price as half the value of real sales value, as the Turkish government wants to take a certain amount of the transfer tax. The methods used for real estate appraisal will be consistent with international values. • Approval of acceptance of the Land Registry and Directorate General of Survey.